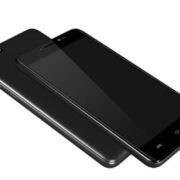 Panasonic released the latest update for the Eluga Ray 700 smartphones which enables the Face to unlock feature. The update will push to the smartphones over the air update (FOTA) for the existing and new users of the Ray 700. To access this feature the user needs to update their phones; after that, they will get a new option called Face Unlock in their phone’s settings menu. The user needs to launch this features and register his/her face for the first time; once the facial characteristics are registered, the user can use it to unlock the phone by exposing the display towards his/her face. The Panasonic also mentioned in the press release that their Face unlock feature comes with artificial intelligence that prevents the fake events. For example, unlocking a phone using a face image (digital or print) or unlocking with face with closed eyes etc. 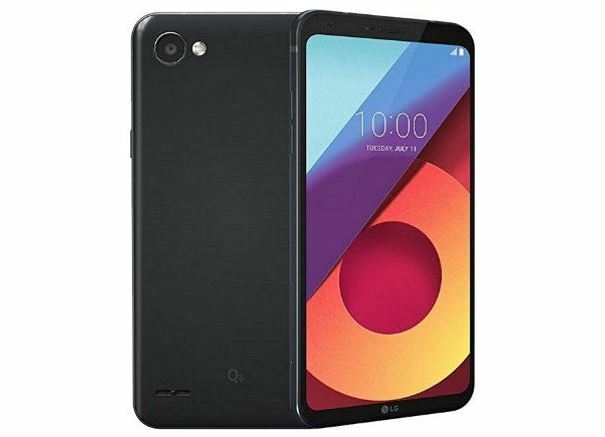 It is not a forced application and the user may choose to use Fingerprint sensor or other conventional ways to lock/unlock the device. 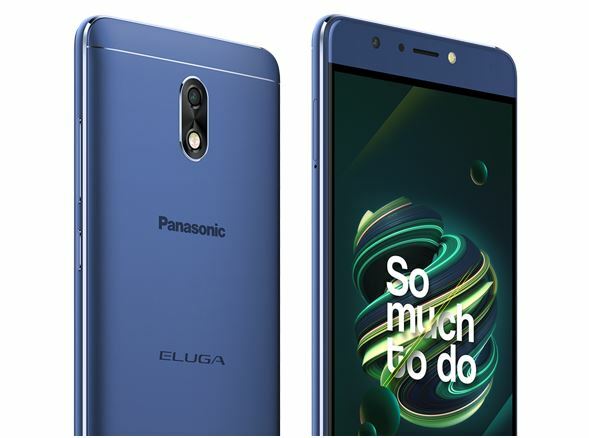 Panasonic Eluga Ray 700 was launched in September 2017 with a 13 MP Sony IMX 258 rear camera with phase detection auto focus (PDAF) and a 13 MP front camera with flash. 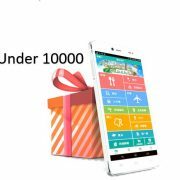 The price of the Eluga Ray 700 is INR 9999 and comes with a big size battery of 5000 mAh Li-Po. 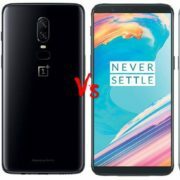 One plus 6 Vs One plus 5T: What is the difference and which one is better?